The choice, structure and operation of a business entity will have a significant effect on the success of that venture. The Business Law attorneys at BP&F represent and advise clients on all issues affecting corporations, partnerships, limited liability companies, and joint ventures. 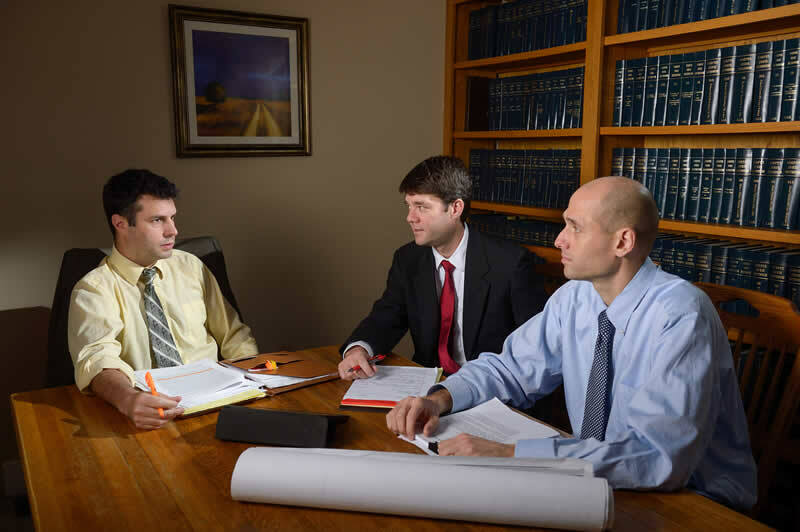 In addition to assisting clients on the organization and management of a business entity, BP&F attorneys represent business clients in contracts, leases, acquisitions, financings, intellectual property and civil litigation.